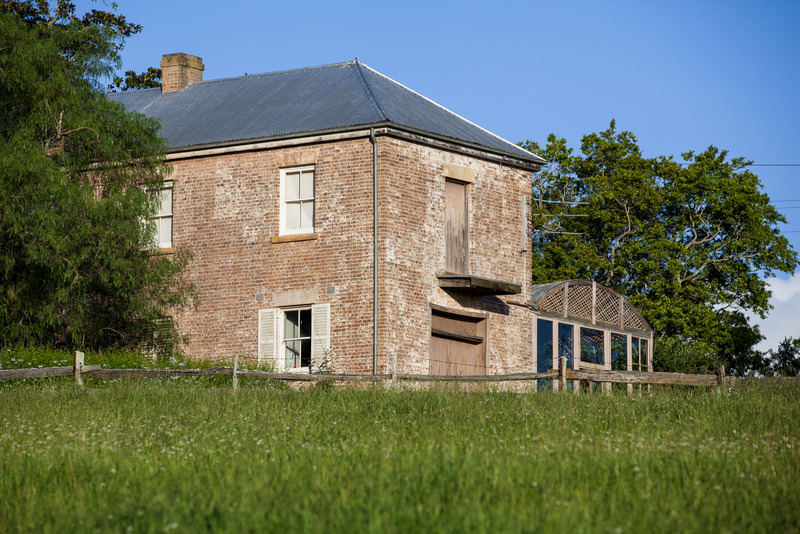 Rouse Hill House & Farm is a magnificent rural property set on thirteen hectares, with rustic outbuildings, vintage farm machinery and the remnants of one of the earliest gardens in Australia. 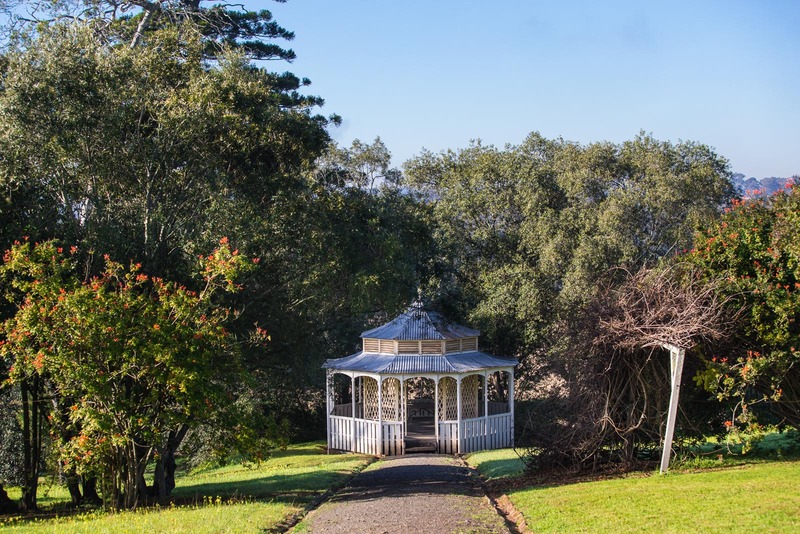 The expansive grounds at Rouse Hill offer a real ‘step back in time’ and provide a charming and historic setting for cocktail parties, lunches or dinners under a marquee. Please contact our Venue Services coordinator for more information. The timeworn buildings, vintage farm machinery and views across the paddocks to the mountains create wonderful opportunities for photography and commercial filming. This contemporary, multi-use space lets you enjoy the beautiful natural surroundings. Walls of glass bifold doors can be opened or closed to suit the weather conditions, and the spacious covered patio is perfect for refreshment breaks. It is ideal for workshops and meetings, and cocktail parties for up to 60 guests. Built to complement the rustic outbuildings in the grounds, the Visitor Centre is the gateway to discovering this historic site. With its modern amenities and two meeting areas furnished with bench seating, the centre is an ideal venue for small breakouts or theatre-style workshops for up to 20. 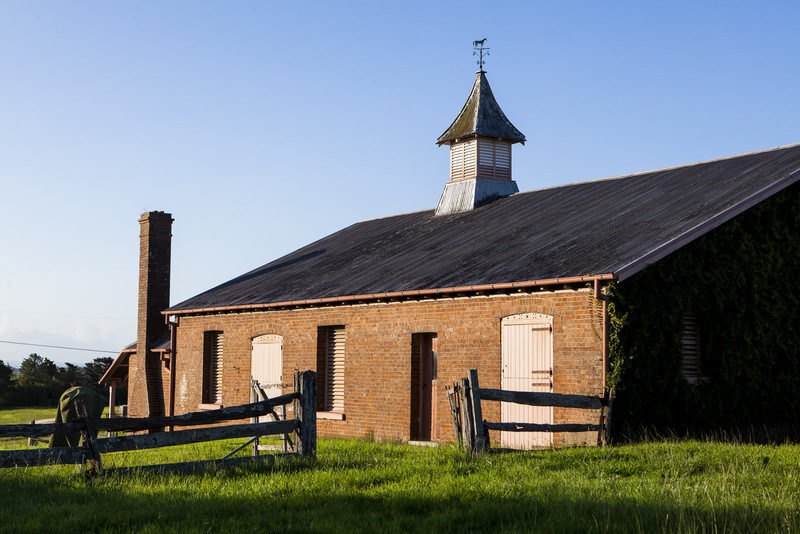 Stables, Rouse Hill House & Farm. 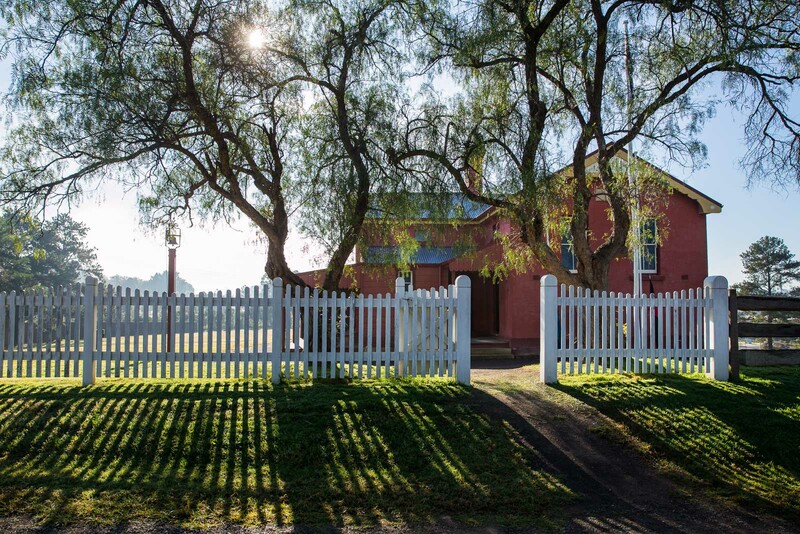 Old schoolhouse, Rouse Hill House & Farm. Driveway, Rouse Hill House & Farm. 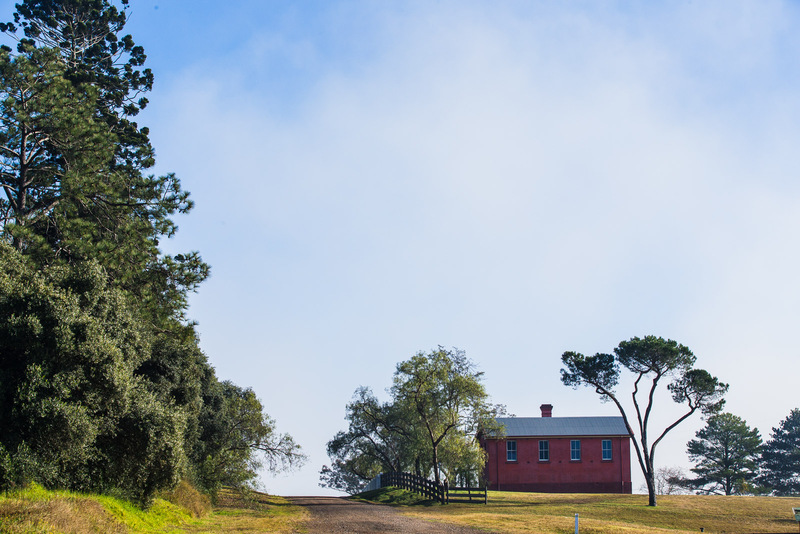 Old Schoolhouse entrance, Rouse Hill House & Farm. Visitors' Centre, Rouse Hill House & Farm. Rear of building, Rouse Hill House. Summerhouse, Rouse Hill House & Farm. Grounds, Rouse Hill House & Farm. 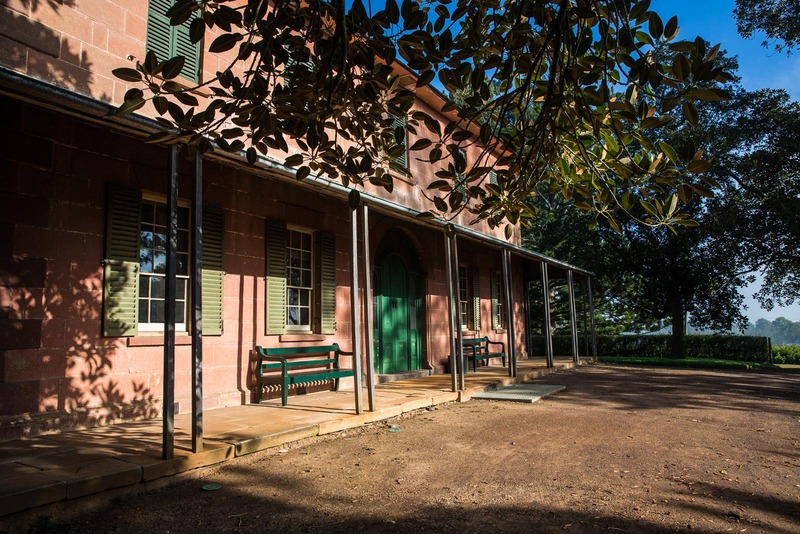 Verandah, Rouse Hill House & Farm. 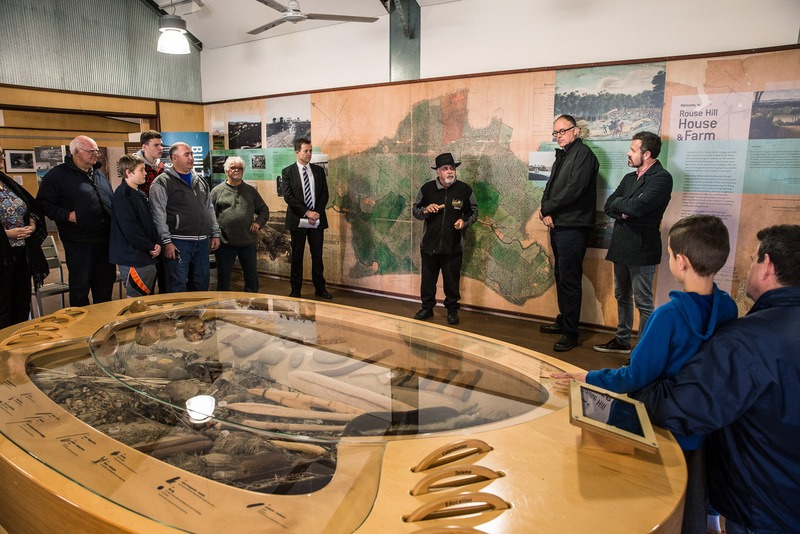 Sydney Living Museums has an in-house Audiovisual Services team to assist with any audiovisual equipment you require; set-up and technical support by a dedicated audiovisual operator are included with equipment hire. 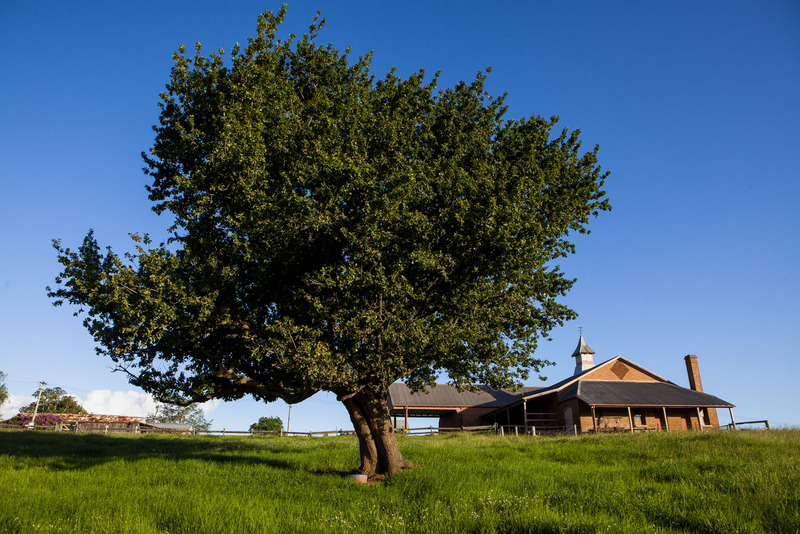 A dedicated member of our friendly Venue Services team at Rouse Hill House and Farm will work closely with you to create a successful and memorable event for your guests. Rouse Hill House & Farm welcomes Gold Licensed caterers of the Restaurant & Catering Industry Association of Australia to provide food and beverage services to venue hire bookings. We would be happy to assist you with any additional services for your event – please contact our Venue Services Coordinator for recommended suppliers. The property’s rich historical significance adds atmosphere to every event. 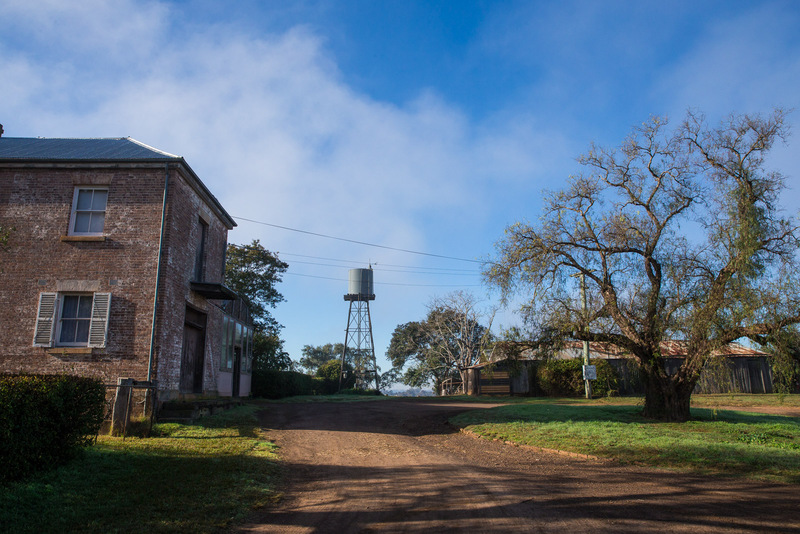 Give your guests a fascinating behind-the-scenes perspective on the history of Rouse Hill House & Farm with a specialised curator-led tour. Please speak to our Venue Services team for more details. 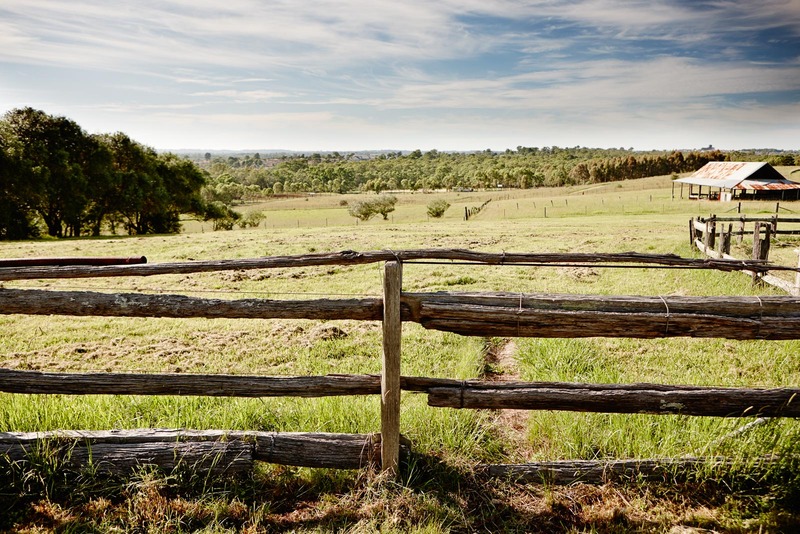 Rouse Hill House and Farm is located at 356 Annangrove Road, Rouse Hill. There is free on-site parking for up to 50 cars. For public transport options please go to the Visit Rouse Hill House & Farm page.